Have you ever wondered, while sitting in the driver’s seat of your car, how the brand got their reputation? Toyota gained their fame by developing quality vehicles year after year. Toyota Motor Sales Inc. was founded in 1957. Toyota’s first full-size passenger car to be exported from Japan to the United States was not a booming success. After the introduction of the Corona, Toyota got back on its feet. Not only was the vehicle popular among Americans, but Toyota became the best-selling import brand in the United States. Before long, Toyota made history as the first import auto manufacturer to sell more than one million cars. 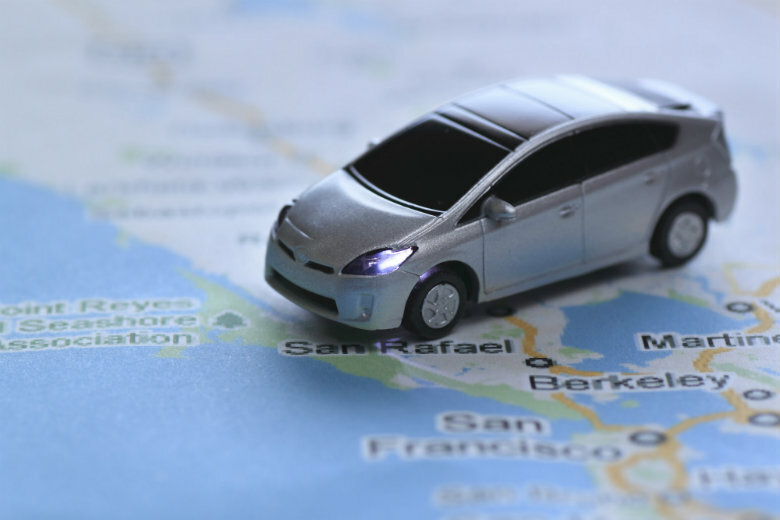 Toyota established worldwide plants, with multiple in the U.S. Over the years, Toyota has manufactured many quality vehicles, including minivans, trucks, crossovers, SUVs, and hybrids. Some of the popular models include the Camry, Corolla, and Prius. The Toyota Corolla came to the United States in 1968. Buyers could purchase one of the three body styles, which included the two-door coupe, four-door sedan, and two-door wagon. Only a manual transmission was available at the time. 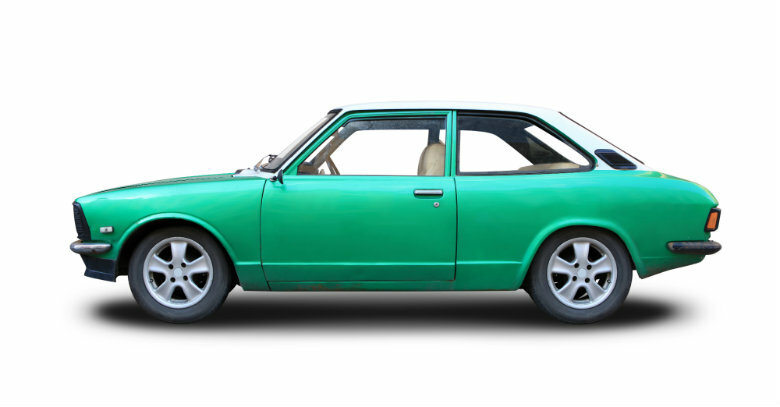 The 1970s model of the Corolla was much more attractive than the previous years’ versions. It even offered an automatic transmission. Before long, the Corolla became the second best-selling car around the globe. The Corolla only got better with time, with the introduction of a sport hardtop model, five-door station wagon, and three-door hatchback. The coupes were discontinued in the early 1990s. The focus shifted to the sedan model to improve fuel efficiency, safety features, and overall performance. The compact sedan offers a smooth ride to those who purchase it. The Camry is one of Toyota’s most well-known and best-selling cars. It was introduced in 1979 to the Japanese market. The Camry was not available to the American market until 1983. This first generation was available in only front-wheel drive and either a sedan or hatchback body style. A variety of options, including five-speed manual and four-speed automatic, were available. The next generation offered the wagon style and a V6 engine. In the 1990s, the Camry became a mid-size sedan, rather than the previous compact version. The coupe body style was also introduced as an option for buyers. In 2000, the Camry Solara hit the market, which had a look all of its own. The sixth generation of the Camry was the first one of the generation series to be a hybrid. The Camry received multiple changes to the interior and exterior to make the car more aesthetically appealing. Today, the Camry remains a reliable vehicle offering ts driver a comfortable driving experience. In 2001, the Toyota was introduced around the world as the first mass-produced hybrid vehicle. The introduction of the car on the market was met with criticism, as it was slower than Toyota’s other available models. Therefore, the Prius was received a makeover. It became a more powerful, greener vehicle. The Prius was also better in fuel efficiency, saving drivers at the pump. Sales soared, and everyone was lining up to get one. For some time, it was the best-selling hybrid car in America. Today, it is still one of the top-selling vehicles in both hybrid car and compact car categories, capable of getting more than fifty miles per gallon. No matter the car you drive, you can trust us, at National Dispatch, to transport your vehicle safely and securely to its destination. 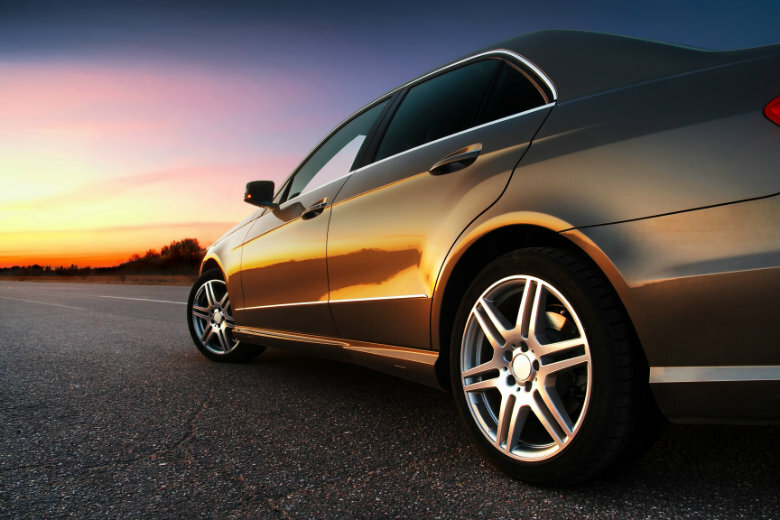 Our customers rely on us to ship their car for a variety of reasons, from vacations to corporate relocations. We offer door-to-door service, so our driver will do his best to come directly to you. Taking the first step is simple. Receive a free car shipping quote in seconds by using our quote calculator. Only four simple fields are required, and no personal information. When you are in need of auto transport services, call National Dispatch.